Acolia provides value for money sanitary wares, sinks, faucets and all the bathroom accessories for good living need. Acolia products have been used in prestigious hotels, housing projects, commercial and government buildings. 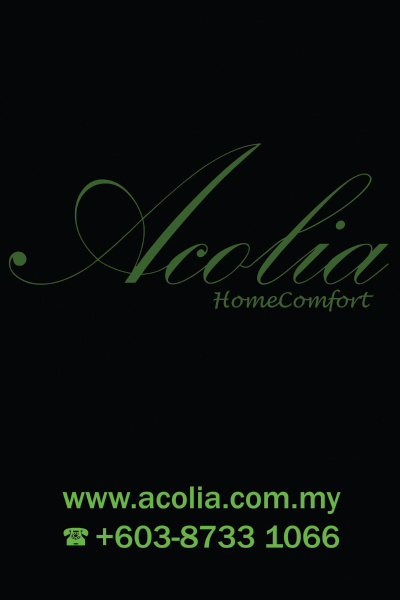 Acolia Sdn Bhd will continue to develop high quality, better designs, and innovative features to suit the ever changing market demand from time to time. We welcome constructive feedbacks and are happy to work with interested consultants/developers/ main-cons for any projects to meet your requirement and budget.